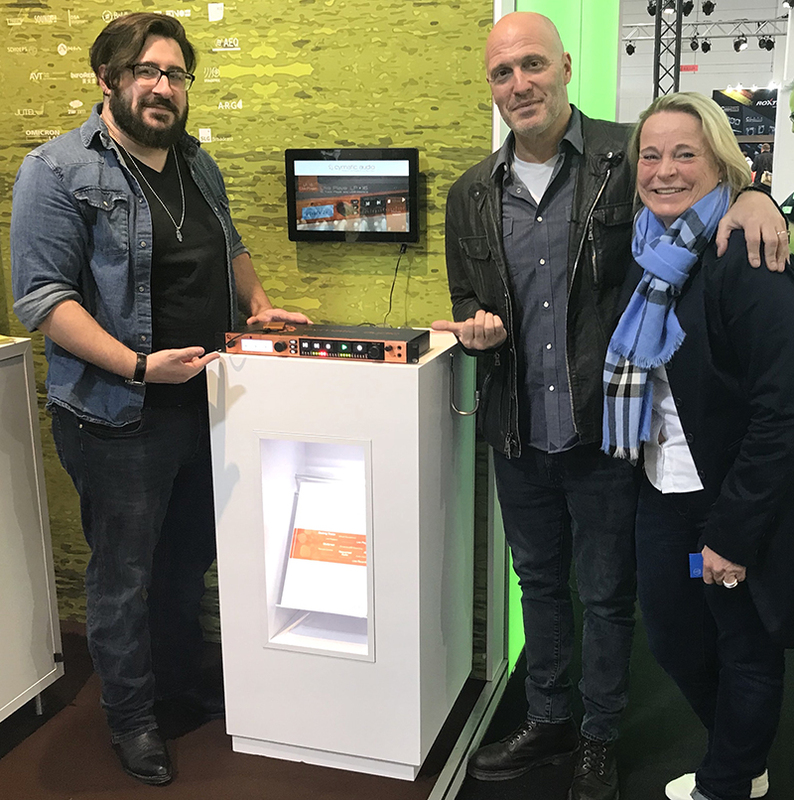 EINDHOVEN, The Netherlands – Cymatic Audio, which was acquired by Riedel Communications in Feb. 2018, named RAD Distribution as the sole distributor for all Cymatic Audio products throughout the U.S. and Canada in Feb. 2019. Signed in February, the agreement is already in effect; RAD Distribution already has stock and has hit the ground running. Based in Middletown, NY, RAD Distribution already carries a number of well-known brands in the MI/Pro Audio market, including HEDD Audio, Heritage Audio, Isovox, and more. Jon Haber, President of RAD Distribution, is delighted to welcome Cymatic Audio to his portfolio.